With Soyuz MS-05 commander Sergey Ryazanskiy at the controls in the charred descent module’s center seat, flanked on the left by NASA flight engineer Randy Bresnik and on the right by Italian astronaut Paolo Nespoli, the spacecraft landing near the town of Dzezkazgan at 3:37 a.m. EST (GMT-5; 2:37 p.m. local time). 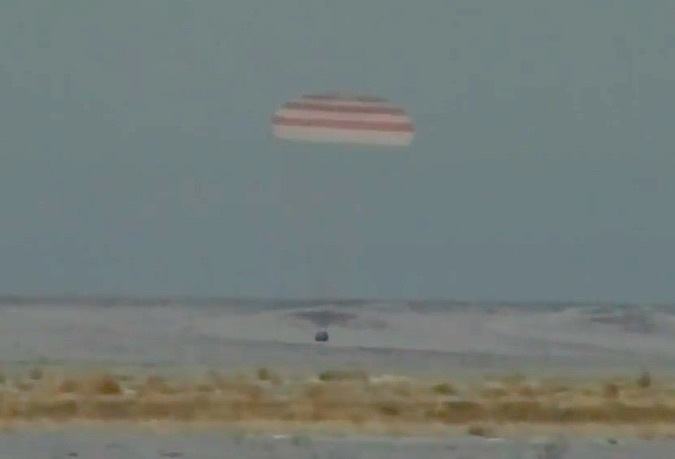 Russian recovery crews had the descent module in sight well before touchdown and quickly reached the spacecraft to help Ryazanskiy and his crewmates out of the cramped capsule as they began re-adjusting to the unfamiliar tug of gravity. All three were carried to nearby recliners and bundled in heavy blankets. After nearly five months in the climate controlled, weightless environment aboard the space station, the returning station fliers were greeted by several inches of snow and a wind chill around five degrees below zero Fahrenheit. After initial medical checks and satellite phone calls home to family members, Ryazanskiy, Bresnik and Nespoli were carried to a nearby tent for more detailed checks before helicopter flights to Karaganda and an official welcome home ceremony. From there, Ryazanskiy planned to fly back to Star City near Moscow. Bresnik and Nespoli were scheduled to fly back to the Johnson Space Center in Houston for more medical tests, debriefing and rehabilitation. At touchdown, Ryazanskiy, Bresnik and Nespoli had logged 138 days 16 hours and 55 minutes off planet since their launch from the Baikonur Cosmodrome on July 28, completing 2,224 orbits while traveling some 59 million miles. Ryazanskiy’s total time in space now spans 306 days over two flights. 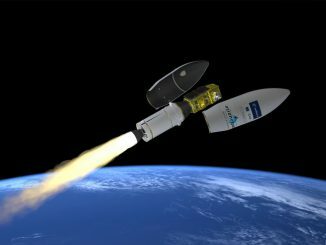 Bresnik’s total, including an earlier shuttle flight, stands at 150 days while Nespoli’s mark is now 313 days over three space flights. 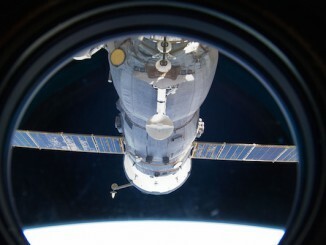 During their time aloft, the crew welcomed four cargo ships and one Soyuz. Ryazanskiy participated in a seven-hour 34-minute spacewalk while Bresnik participated in three U.S. EVAs totaling 20 hours and 10 minutes. With the Soyuz MS-05 crew safely back on Earth, engineers about 300 miles away at the Baikonur Cosmodrome are pressing ahead with work to ready the Soyuz MS-07 spacecraft for launch Sunday, at 2:21 a.m. EST (1:21 p.m. local time). On board will be vehicle commander Anton Shkaplerov, NASA flight engineer Scott Tingle and Japanese astronaut Norishige Kanai. The Russians normally like to separate Soyuz landings and launchings by a week to 10 days and the Soyuz MS-07 launch originally was planned for Dec. 27. But Russian managers moved it up to Sunday to avoid end-of-year holiday conflicts. “Since Dec. 25 is a big holiday, it’s Christmas in the U.S. and pretty much all of Europe, people want to spend time with their families, recently they moved our launch date to the left by 10 days,” Shkaplerov said in an interview. Assuming an on-time launch, Shkaplerov, Tingle and Kanai will reach the space station Tuesday, gliding to a docking at the Earth-facing Rassvet module around 3:43 a.m. 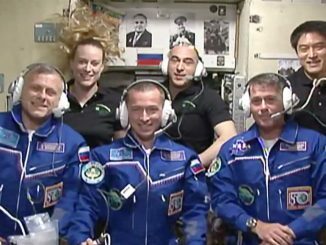 Standing by to welcome them aboard will be Expedition 54 commander Alexander Misurkin, Mark Vande Hei and Joe Acaba, who were launched to the station Sept. 12 aboard the Soyuz MS-06 spacecraft.